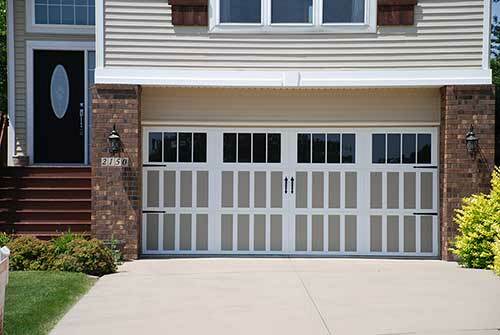 Since 1921, the Overhead Door™ brand has been on the cutting edge of the industry we pioneered. That’s why architects turn to us for innovative, attractive and reliable products built with quality you can depend on. 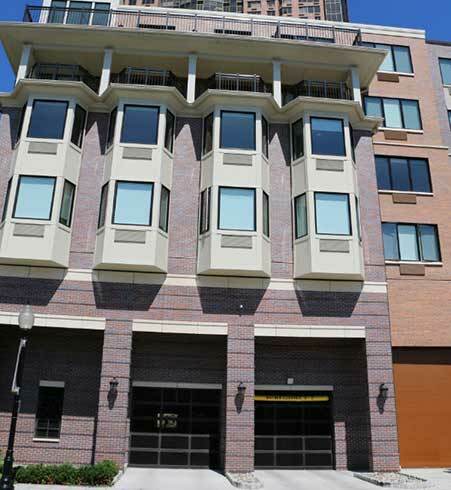 Whatever your project needs, from beautiful designs to safety and security, we have integrated door and operator solutions that can be customized for any project. 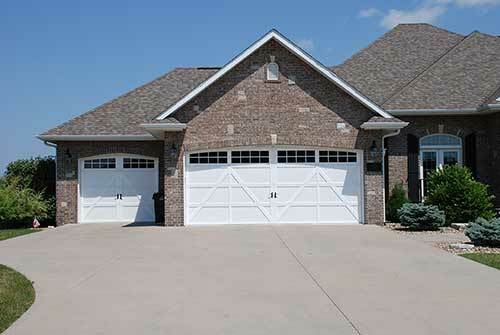 : You’ve nearly completed a massive apartment project, but you need a garage door to add that finishing touch. 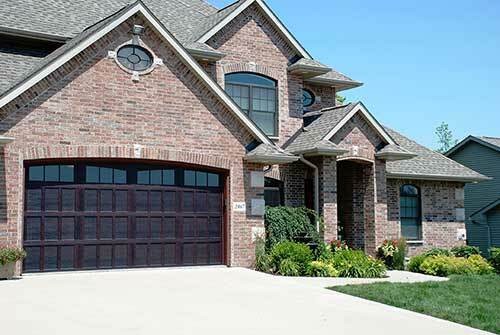 Overhead Door™ garage doors come in a variety of standard sizes, styles and colors, or we can work with you to customize a door solution that fits your unique needs. 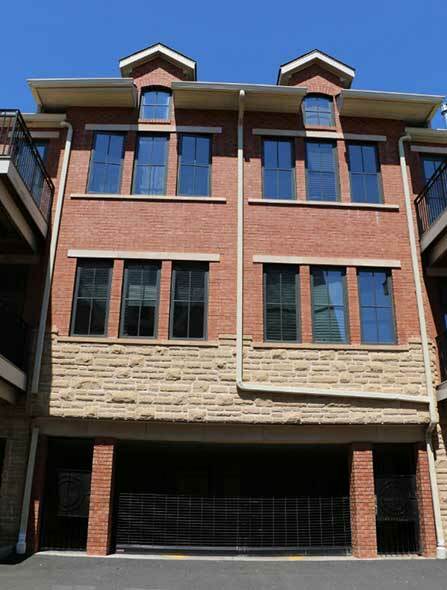 That’s the personal approach that architects across the globe have valued for nearly 100 years.